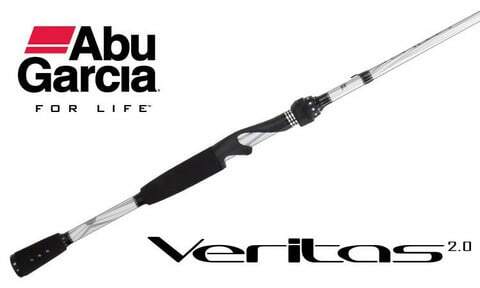 Are you in the market for a new spinning fishing rod to add to your existing line-up of rods? Are you maybe looking for your best spinning rod but not sure what kind of rod you might want? If you said “yes” to any of the above, take a minute to examine several rods that we described here to suit a variety of needs and applications. 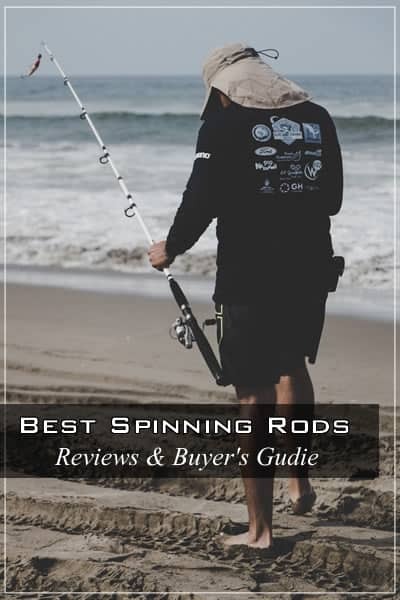 We know that every dollar counts and not everyone can afford a high-end technique specific rod, so this list is created for the modest spender: willing to spend from $50 to $200 on a single spinning rod. From bass drop-shot rods to ocean jigging rods and a few in between, we created a selection to fit your budget and give you excellent value for your dollar. Spinning rods, especially in the bass fishing world are typically known for light line, and light tackle. The way in which the line comes off of the spool allows for easy and trouble-free casting of light lures that would otherwise be difficult to cast on a casting rod/reel configuration. This isn’t to say however, that spinning rods are limited only to light tackle applications. Heavy tackle configurations can be found for ocean use, and they are typically much thicker and stronger than freshwater spinning rods. Ocean rods can be found in similar variety as freshwater rods are – so you can find the best rod for your target ocean species. 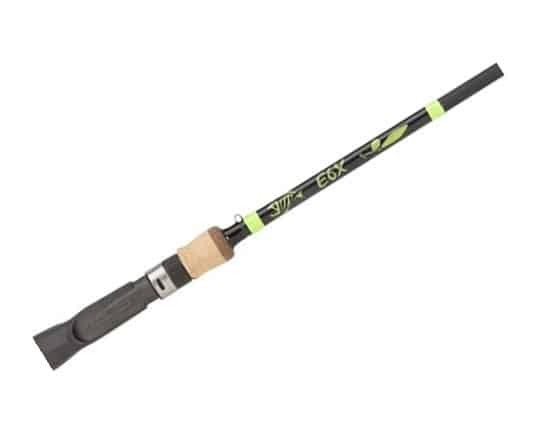 Shimano doesn’t just make the highest end fishing equipment, they are plenty aware of the need for fishing on a budget, and they make this clear with the FXS series of spinning rods. 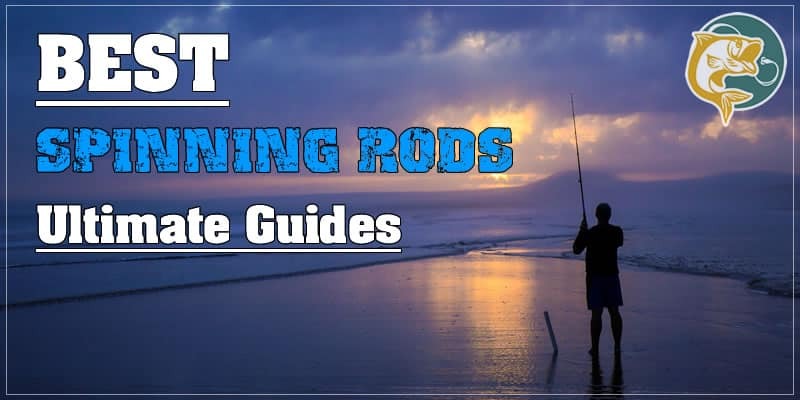 Sturdy, reliable, and cost effective, this rod is perfect for a beginner looking to try fishing, or a seasoned angler who just needs another rod to add to their arsenal. Blanks are constructed of high strength and sensitivity Aeroglass, and comes equipped with reinforced aluminum oxide guides for your line to flow smooth. A beefy reel seat to hold your reel of choice plus thick EVA foam grips for comfort at a great price. Prices range from $15-40 and sizes vary from 5 to 9 feet. 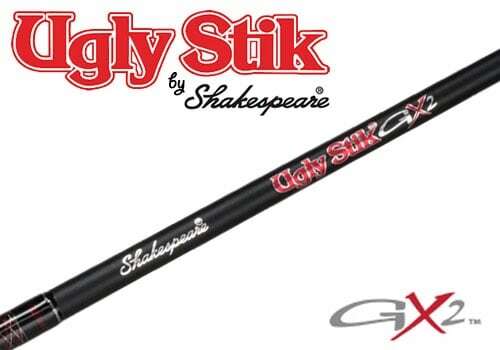 A name that every angler recognizes, the Ugly Stik series of rods from Shakespeare has seen great success and has had some quality revisions over the earlier generations of Ugly Stik. Composed of graphite and fiberglass, you get strength and sensitivity for a fair price. These rods hold up to abuse that make more expensive rods quiver at the sight of a closet door. Shakespeare knew that a strong and stiff backbone and a reinforced clear tip would be key to producing a rod that has all of the features a budget-minded angler would want in a rod to last them for years to come. Prices range from $35-60 and sizes vary from 5’6″ to 7 feet. For the real enthusiast, this rod bridges the gap between a budget rod and a high end rod. Constructed of 30 ton graphite with a sprial spun core, this rod is lightweight and extremely strong while remaining sensitive to even the lightest nibbles. Titanium alloy guides provide an ideal center of gravity, and a micro-click reel seat gives you a very tactile and audible click when tightening your reel down; giving you confidence that your reel won’t spontaneously pop off. EVA foam grips provide day-long comfort and durability while keeping the price down. 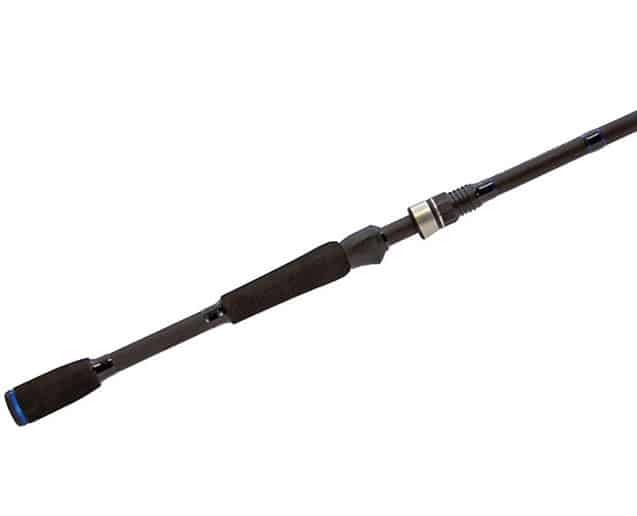 These great mid-range rods can be had for $100, and come in lengths from 6’6″ to 7 feet. These rods are available in one or two-piece construction. Lew’s is known for developing huge variety, and the American Hero line-up is their noble and value-priced rods. 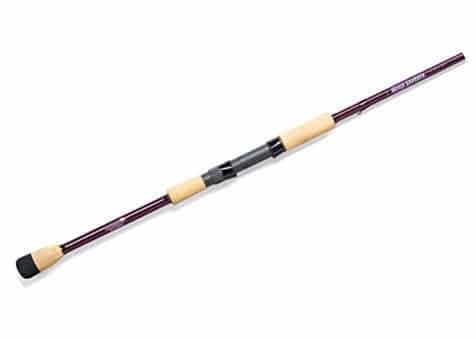 These rods are available in several lengths ranging from 6’6″ to 7 feet, with a number of power and action variations; you can be sure to find an American Hero that is perfect for your application or technique. Crafted with their proprietary IM60 multi-layered and multi-directional graphite, these rods offer light weight and great sensitivity at a reasonable price; and for a noble cause. Every time Lew’s sells an American Hero product, they donate a portion of the earnings to a fund for returning veterans. These funds are used to purchase rods and reels for those trying to readjust to civilian life. To allow them to enjoy the great peacefulness or unbearable excitement that fishing can offer, Lew’s works with organizations that truly pay it back. If you’re in the market for a great technique specific rod at a budget price and a noble cause, you’ll want to give the American Hero series rods an honest look. More information about the American Hero program can be found here on Lew’s website. The Heros are available for $70-90 in many technique specific powers and actions. These technique specific rods are made for vertical jigging in waters of any depth. Freshwater, saltwater; it makes no difference. Paired with a high speed reel, you can quickly and thoroughly present your lure to fish in all water columns, especially deep ones. Designed to haul in the ocean hogs, the weight, strength, and flex of this rod is unlike any other jigging specific rod. 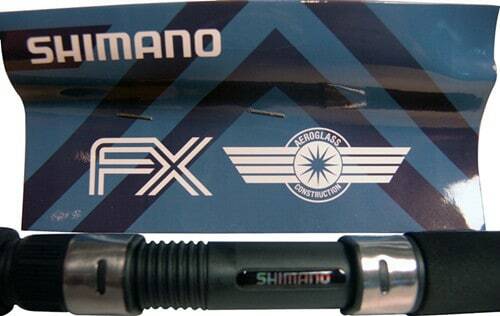 Shimano uses what they call TC4 technology to craft these rods which essentially utilizes a light-weight, high density polymer in the construction of the rod blank. Fuji Concept Alconite Guides are some of the best in the business, offering an unmatched strength-to-weight ratio. Sold from 7 feet light power rods to 5’8″ extra heavy power rods, you’ll be sure to find a variation to suit your need. 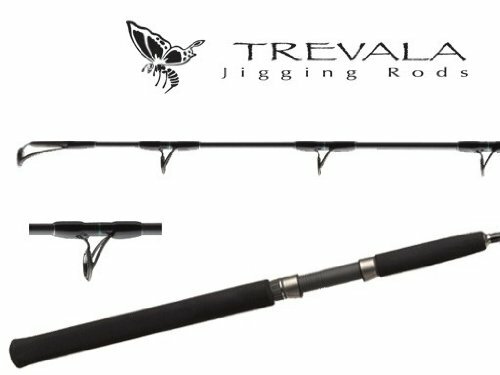 The Trevala rods are available for $120. Ever considered learning to patiently master a single deadly bass finesse technique instead of furiously swapping lures at the sniff of a skunk? If you haven’t already, try the drop shot. A finesse technique made famous in California, this presentation requires true finesse and ability to mimic prey. Drop-shotting requires a very sensitive and light tip for the finesse needed to present the bait in a fashion natural to the bass. It also requires a strong backbone for a solid hook set on a large mouth bass you just pegged out of the tangle of reeds. The Gary Loomis name speaks for itself; no need for slick technologies listed here. What you get is a practical, purpose-built rod for drop-shotting. Undoubtedly a lightweight, sensitive, and durable rod built by legendary bass rod makers. Available in only 6’10” length with light and medium power for $190. Created for saltwater inshore fishing, these rods are equipped to hold up to the abuse that inshore fishing can have on your gear. SCII graphite construction provides great strength and durability in a rod that might be tossed around a small boat or dropped on rocks at the shore. Guides are made of aluminum oxide for smooth line flow, and are reinforced with 316 stainless-steel to provide plenty of protection and durability. Equipped with high quality Fuji reel seats – have confidence in your rod’s ability to lift a big fish without losing your reel. St. Croix also builds their rods with comfortable and tactile cork grips, giving you all day fish-fighting comfort. Availble in 7′ and 7’6″ models; a complete power line-up, and a fast action for all techniques inshore. Prices vary based on size and power but are typically $130 – $150.